The Tank Hone is an excellent value 6” travel all mountain frame utilizing a concentric bottom bracket pivot with a linkage driven shock. This design enhances lateral stiffness eliminating chain growth. 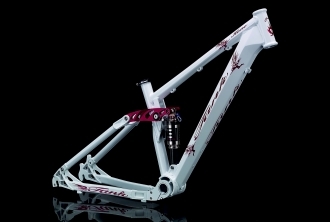 Its full length (interrupted, but unobstructed) seat tube allows extensive seat height adjustment whilst hydro formed tubing and CNC frame elements result in a light frame weight of just 3.2 kg including the Suntour rear shock. 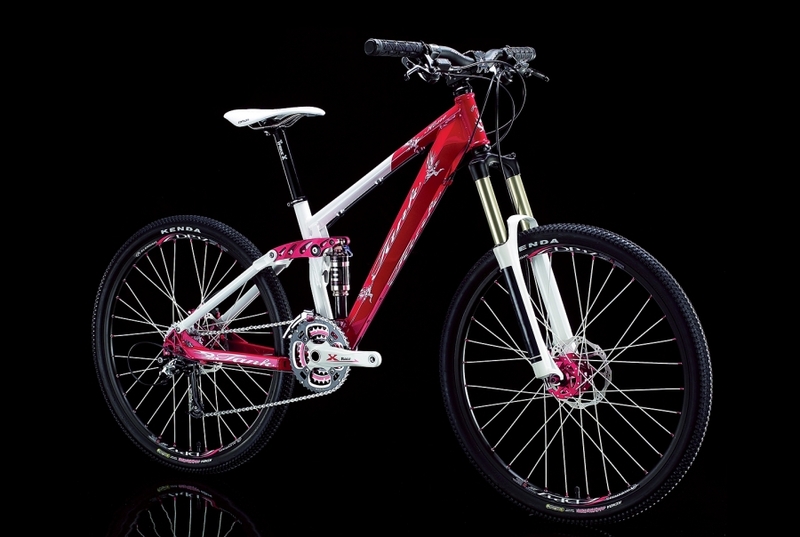 Its compact geometry promotes responsive and lively handling making it nimble and manoeuvrable over technical terrain. Choose Size 15" 17" 19"